It is our pleasure to invite you to join us at the 24th Annual CyberPsychology, CyberTherapy & Social Networking Conference (CYPSY24), Monday June 24 through Wednesday June 26, 2019 at Norfolk State University (NSU) in Norfolk, Virginia, USA. 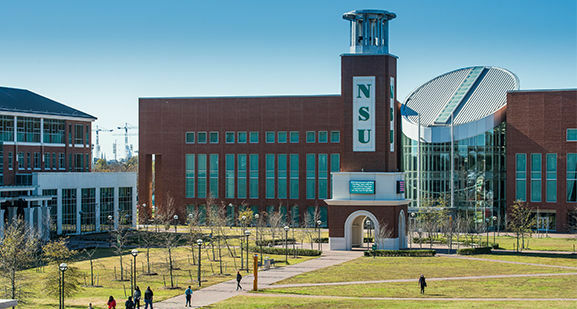 NSU is an Historically Black University and one of the 15 four-year public universities in Virginia. Jointly organized by Norfolk State University’s Psychology Department and in collaboration with the Interactive Media Institute, this conference is an international networking and sharing platform for researchers, clinicians, policymakers and funding agents to share and discuss advancements in the growing disciplines of CyberPsychology, CyberTherapy, and Social Networking. CYPSY24 invites presentations across a wide variety of topics including but certainly not limited to: Social Networking, Online Behavior, Forensic Cyberpsychology (cybersecurity / cybercrime), Augmented and Virtual Reality, Ethics related to Automation and Machine Learning, Avatars, e-Health, SMART applications, IoT, and other emerging applications.